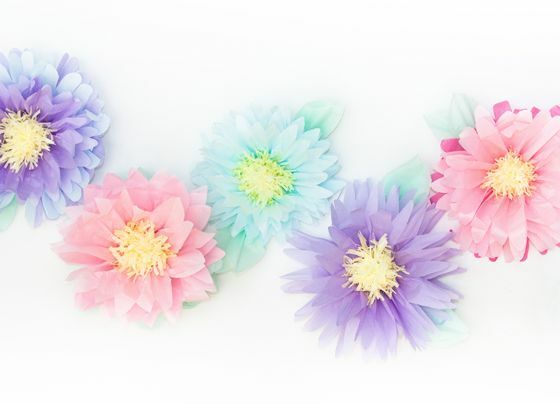 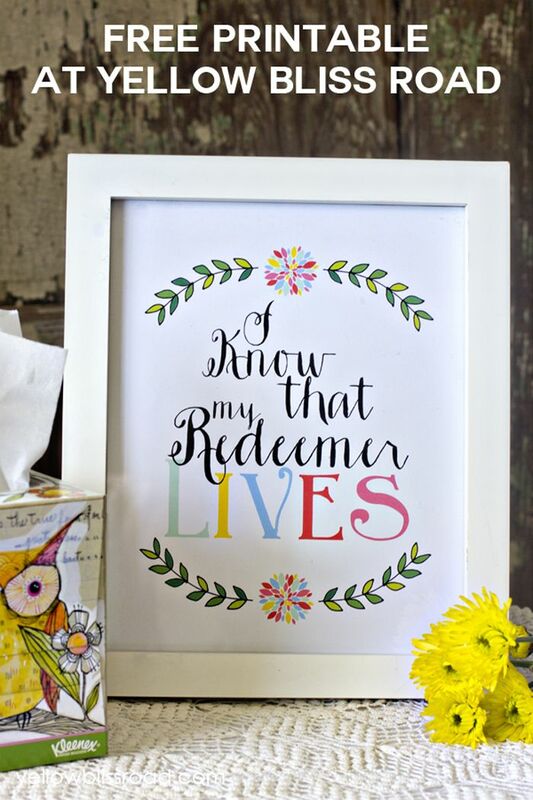 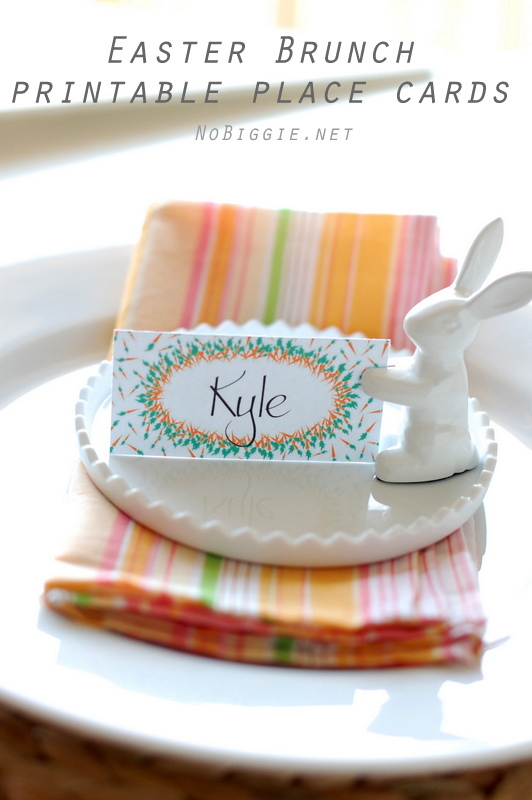 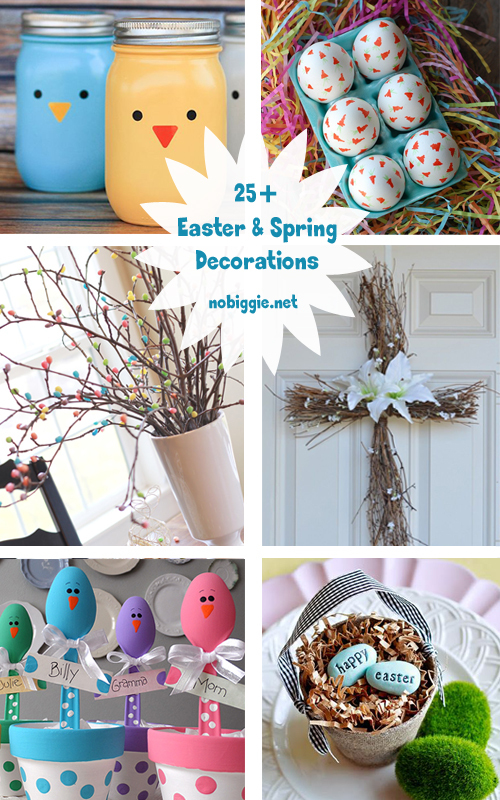 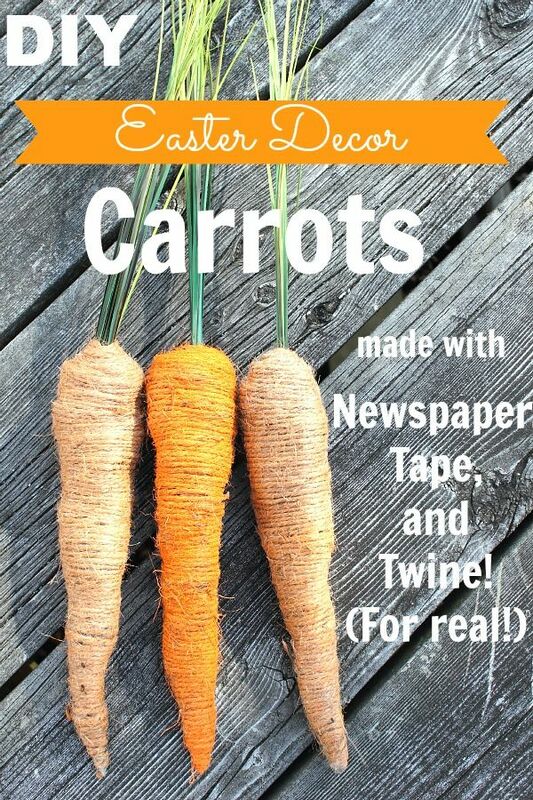 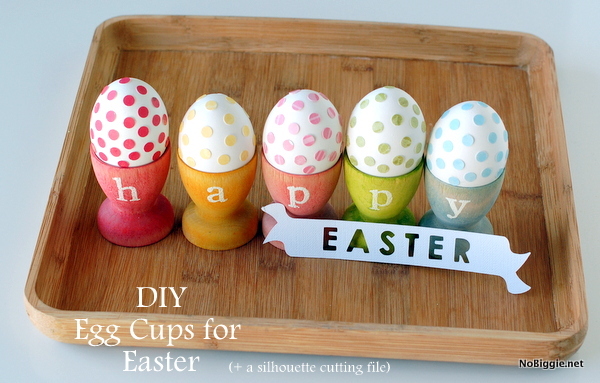 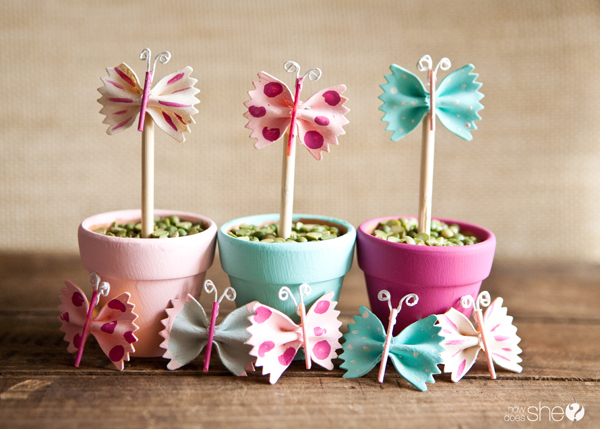 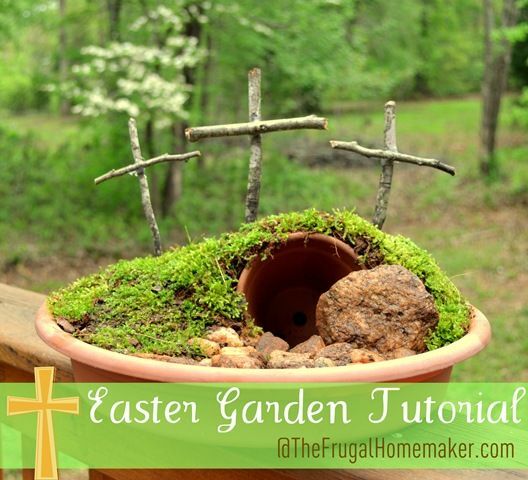 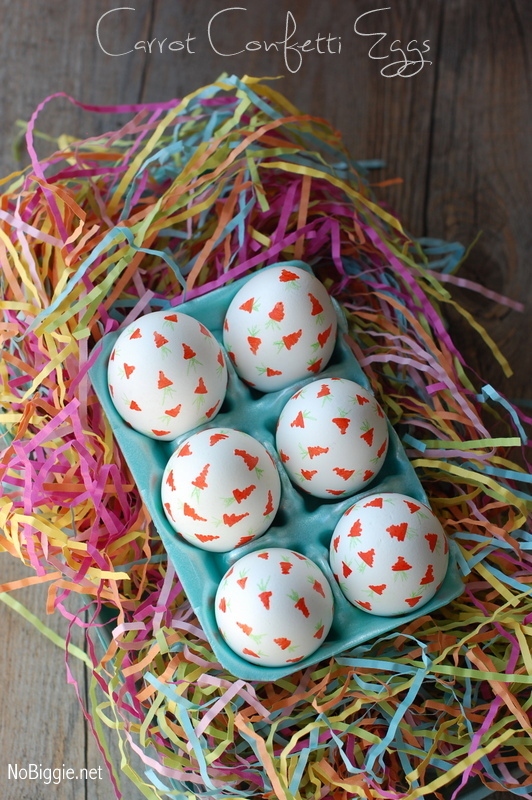 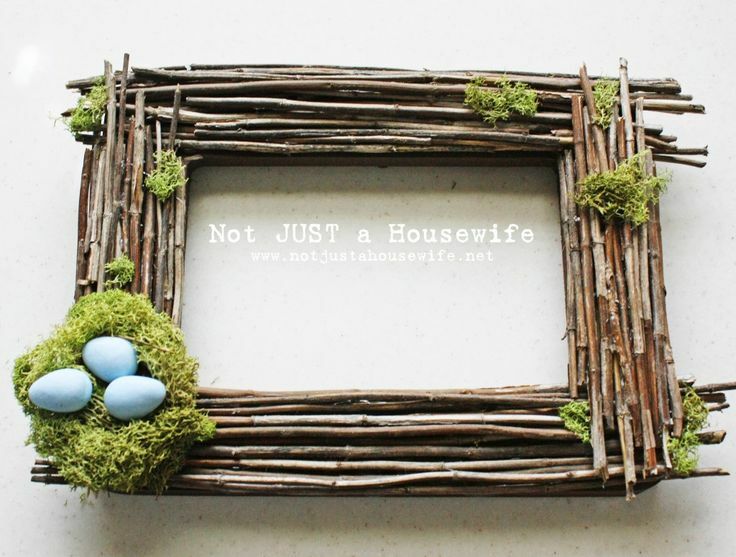 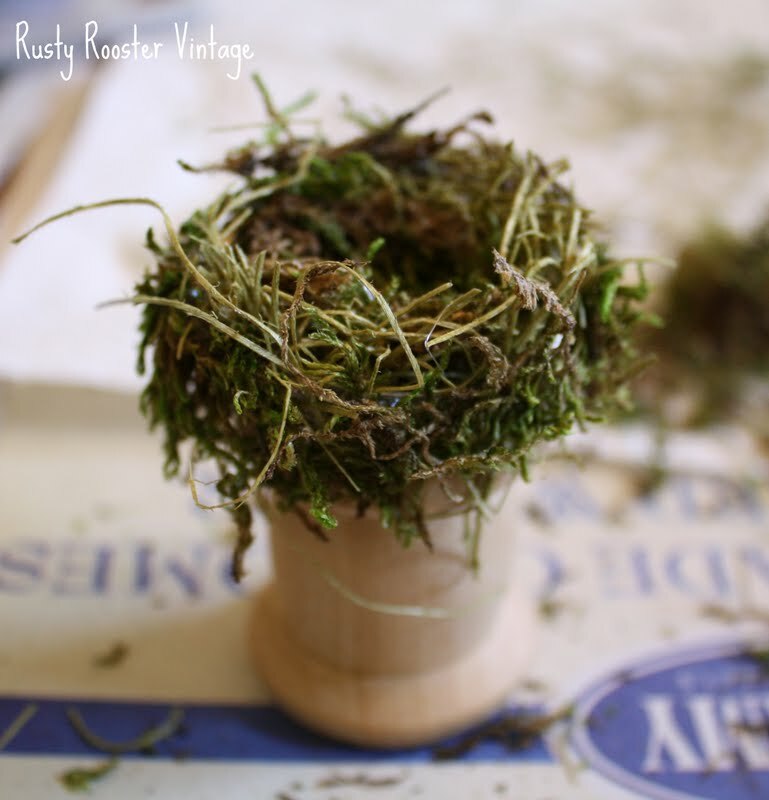 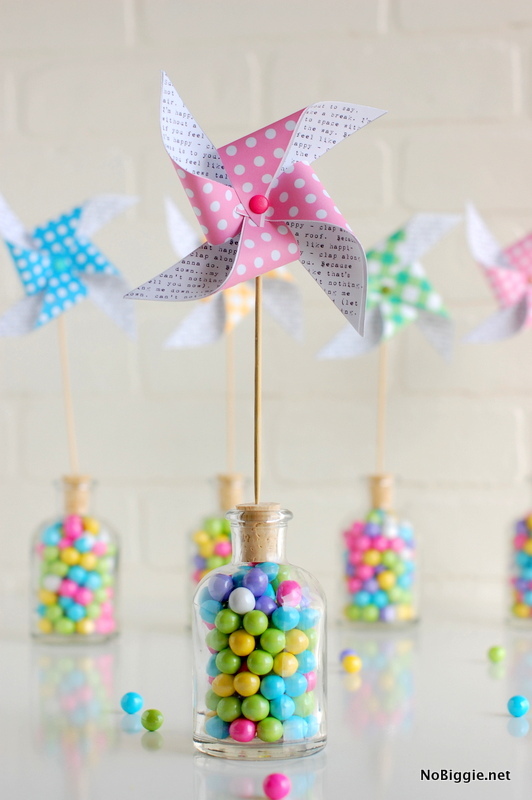 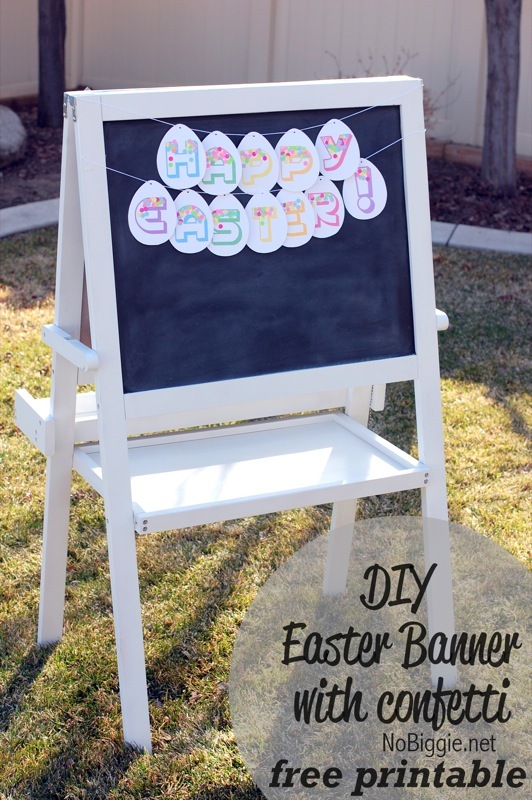 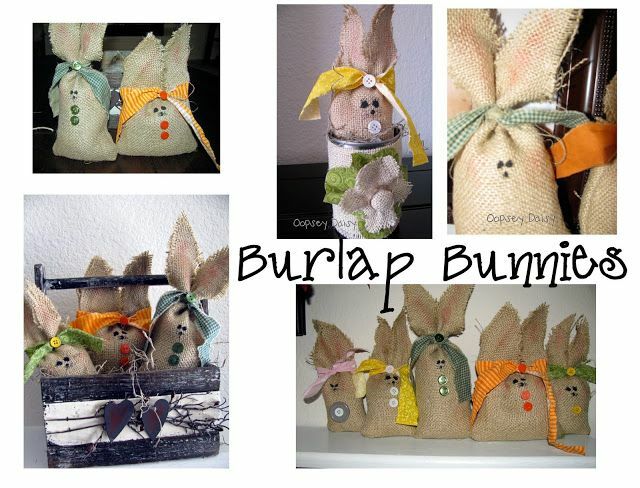 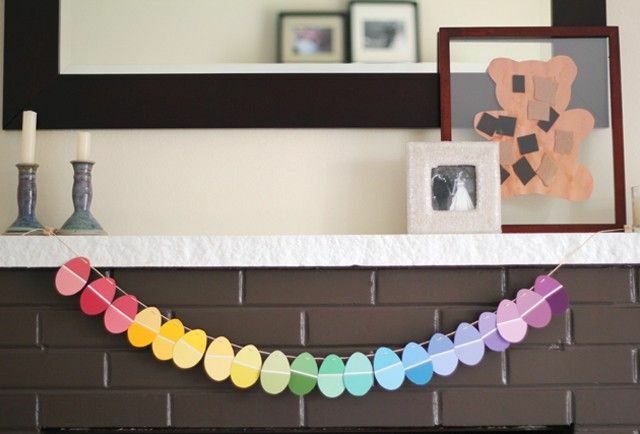 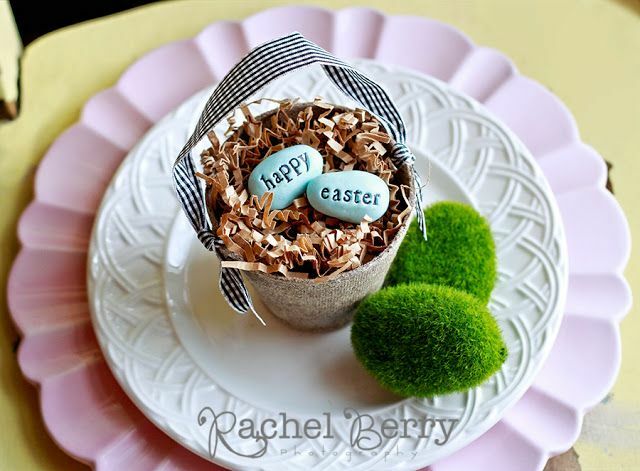 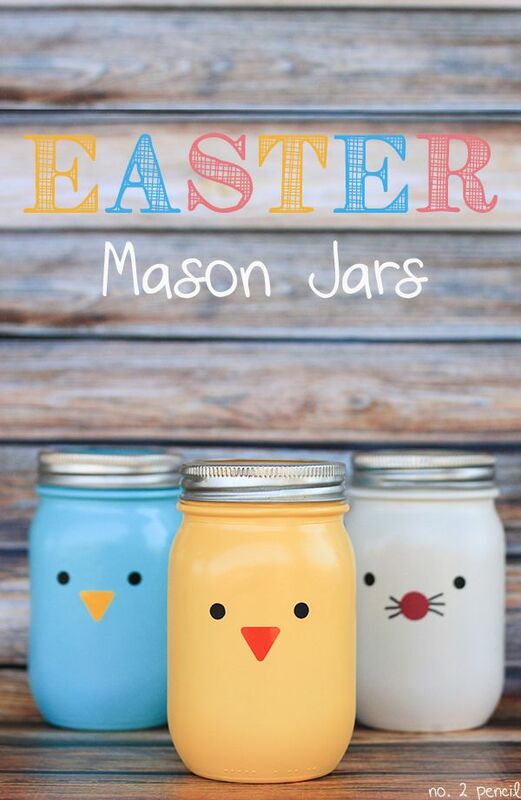 Celebrate the season of Easter and Spring with one of these festive decorations! 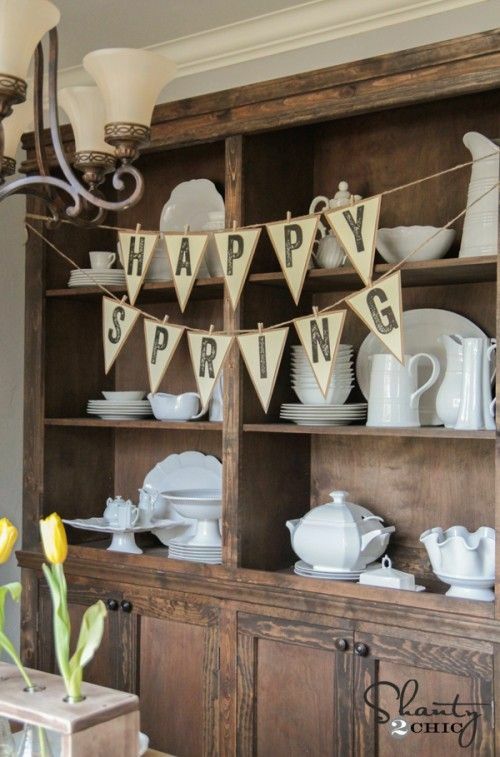 The weather is starting to get warmer, and hopefully the snow and cold is behind us for now. 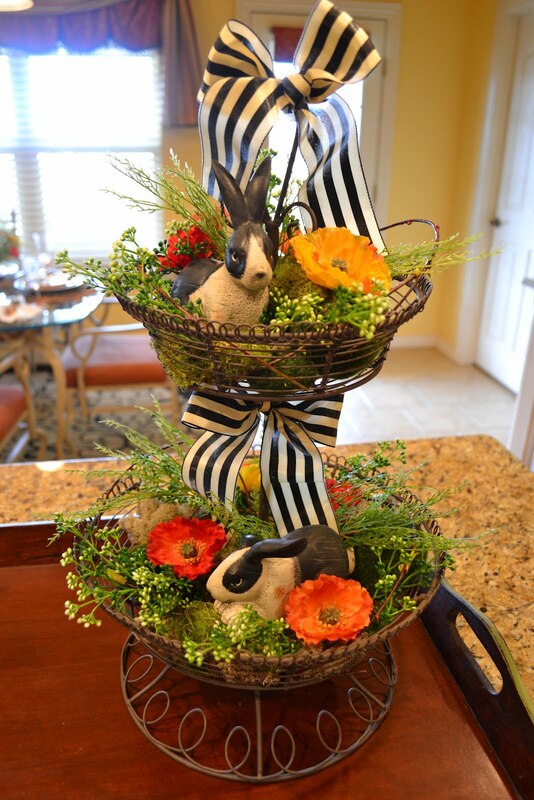 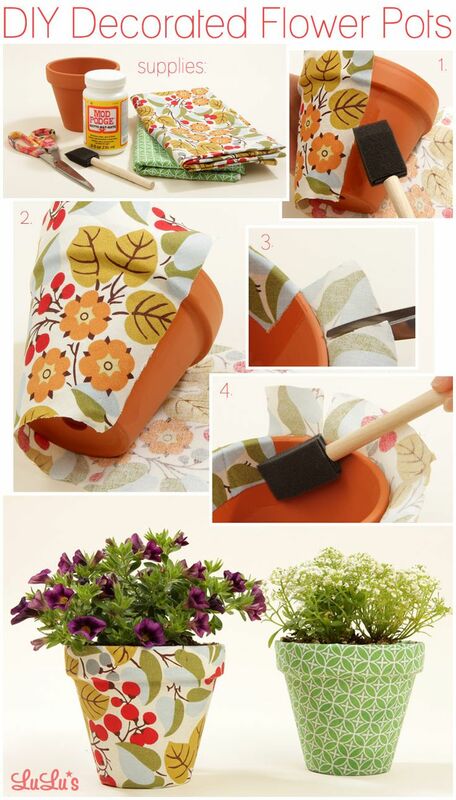 With springtime comes flowers, April showers…and Easter! 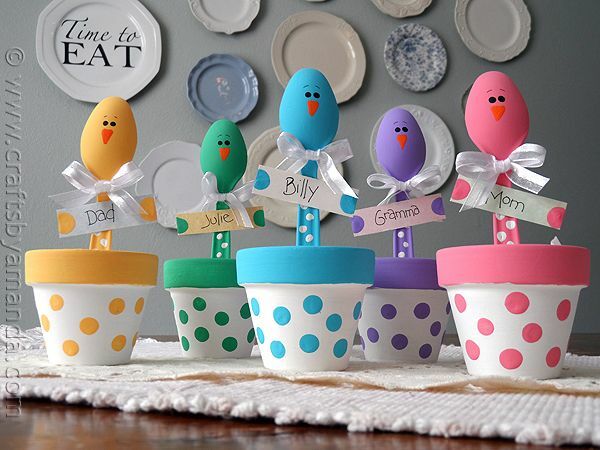 Get your house ready for spring and Easter with these 25+ adorable Easter and Spring decorations. 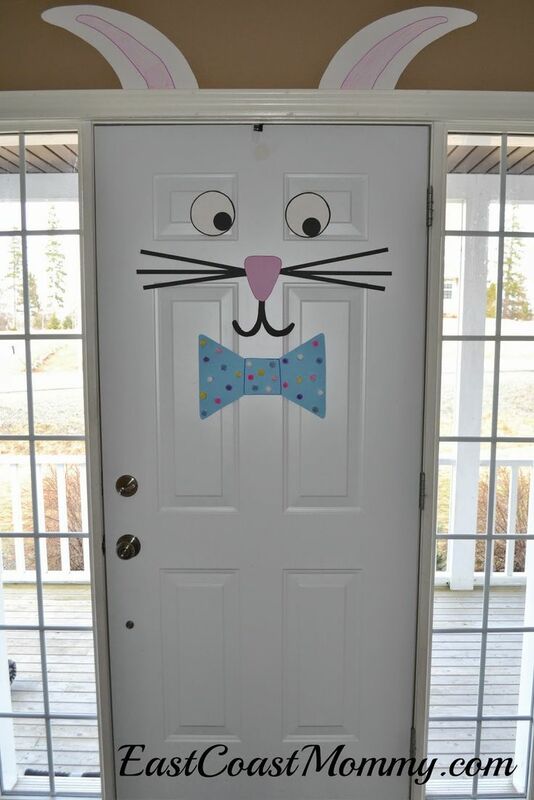 Does this make you excited for Easter and Spring? 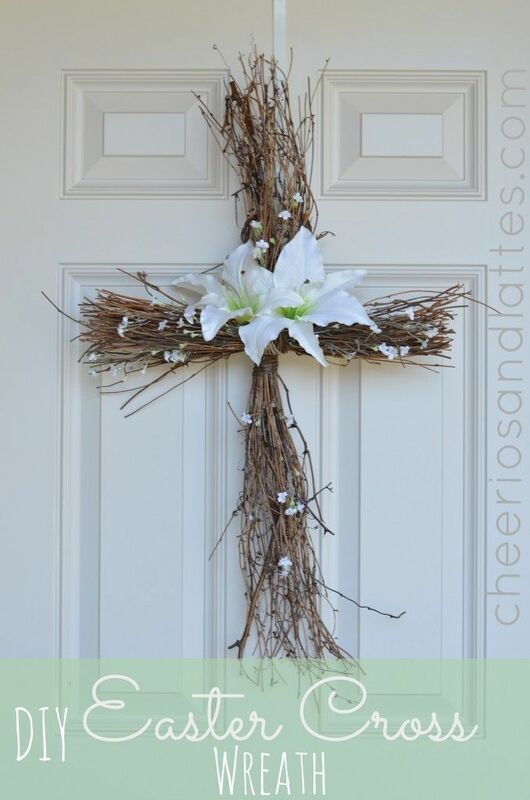 I really love this cross and can’t wait to make one. 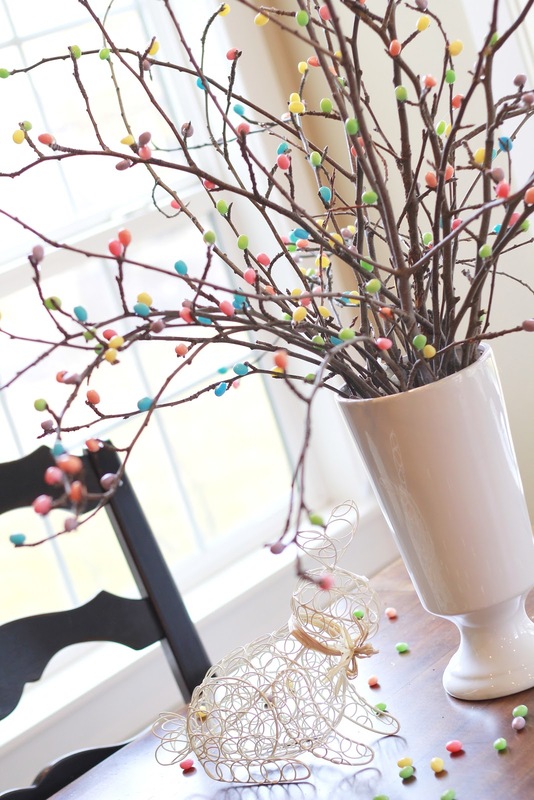 It’s a beautiful symbol of this holy season. 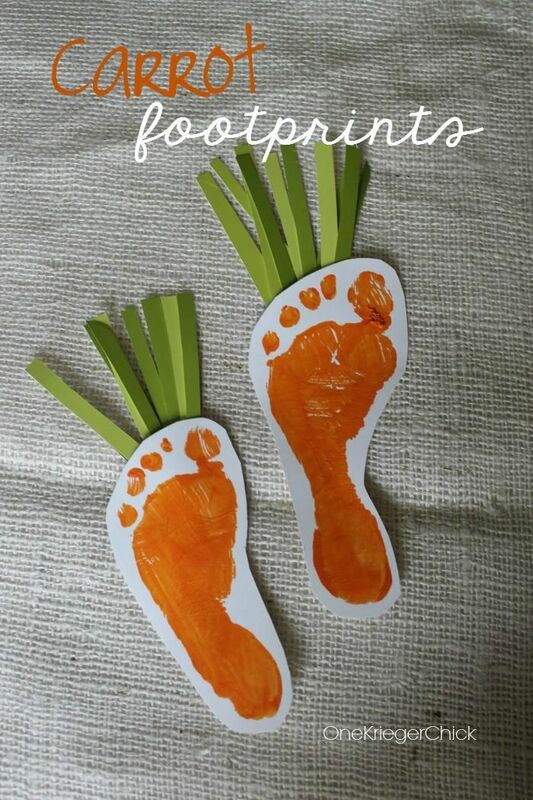 Thank you for sharing.